Smart thermostats are considered “smart” because they automatically monitor and adjust themselves to better manage energy used for heating and cooling. Customers can control them remotely via Wi-Fi-connected devices such as smartphones, tablets and personal computers. Many thermostat models and providers. Installation decision. Mixed results with self-installation. 5 year vs. 8 year payback for self-install is attractive, but too many problems and most utilities don’t do it this way. The connected home is a coming trend. See my coming blog post - Residential IoT - . Home Security, Lighting, Smart Connected Appliances in ranked order beyond Thermostat. IHD - In-Home Displays - Energy information displays have the capability to receive near real-time energy use data and may help you identify high energy use appliances. IHDs aren’t specific to homes and may be used in businesses. Despite the challenges, there is already a land grab going on among companies that want to be the utility’s gateway into the home, since it is increasingly clear that most utilities do not have the desire to build and manage sophisticated home area networks just for peak shaving purposes. 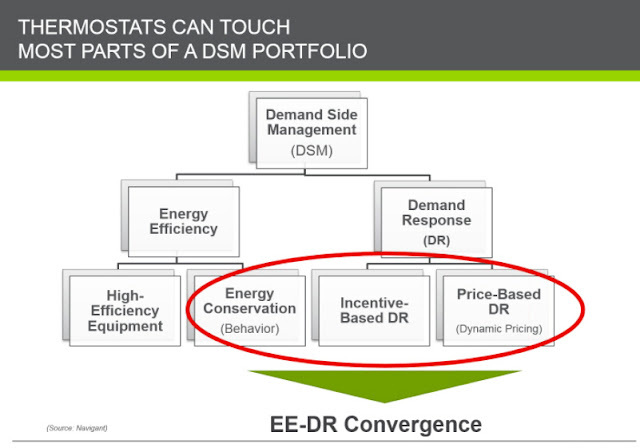 Offering only one thermostat model for a demand response (DR) program is not sustainable. 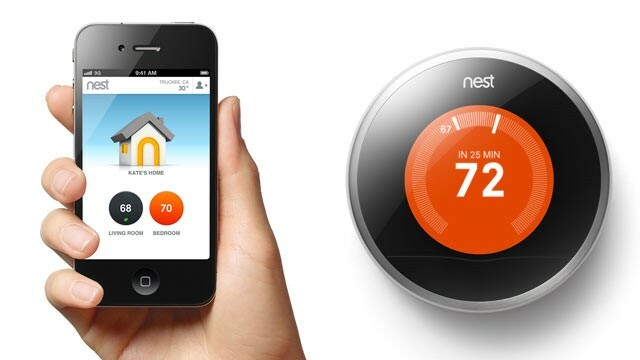 Thermostat technology is advancing too quickly and customers want choices in device and features. Further, utilities cannot rely on command and control methods to grow residential DR programs due to changing market dynamics. Bring your own thermostat (BYOT) programs are currently in pilot phase, but will soon be ready for larger deployments. The BYOT model may prove to be less expensive than traditional DR programs, and it can increase energy efficiency program participation, enable dynamic pricing adoption, and engender greater customer engagement and satisfaction. Reduce Risk of Disintermediation - Provide a unique customer value. Comfort control and temperature thresholds. Customers do not notice or opt out. 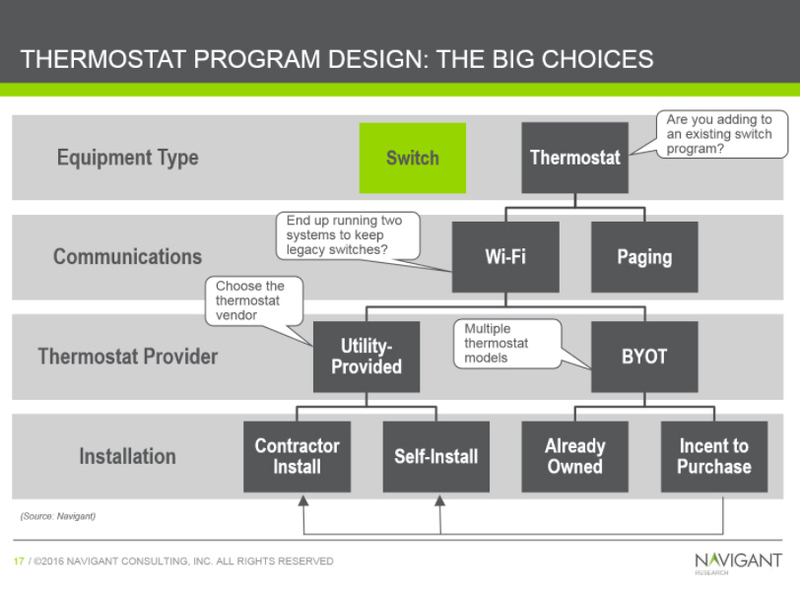 Cost - Thermostats more expensive and higher installation cost than switches, A BYOD program saves the cost of the device, but adds additional cost in coordinating multiple vendors and customer touch points. Complexity - How will utility manage so many vendors? Marketing/Recruiting - Multiple touch points with the customer. Is the device seller giving the same message? 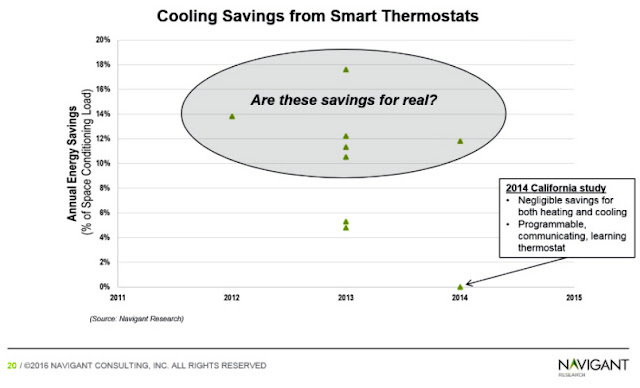 Customer Incentive - $25 per year in demand response program savings is a small benefit, consumers may not want to join the program if they already have a thermostat. Security - Despite the security layer built into IoT communications protocols, a connectec home will have multiple entry points that cybercriminals could exploit. Customer Support - Which button to push? How will utility help desk troubleshot multiple devices? Will field visits be necessary? Residential Wi Fi Reliability - Residential Wi Fi WILL go offline. However, since residents use Wi Fi all the time, availability is self-correcting. Failed switches may not be reset by customer. If a switch goes down, resident may not notice and service could be disrupted for quite some time. When enrolling customers, the web process must be smooth and easy, and embrace early adopters and ‘friendly installs’ (e.g. employees). This process should also include developing a plan for renters and landlords, and, where practical, offer a choice between a professional installation and a self-install. Piloting Bring Your Own Device, exploring technical feasibility of a TOU rate coupled with customer-owned wifi-communicating programmable thermostat. 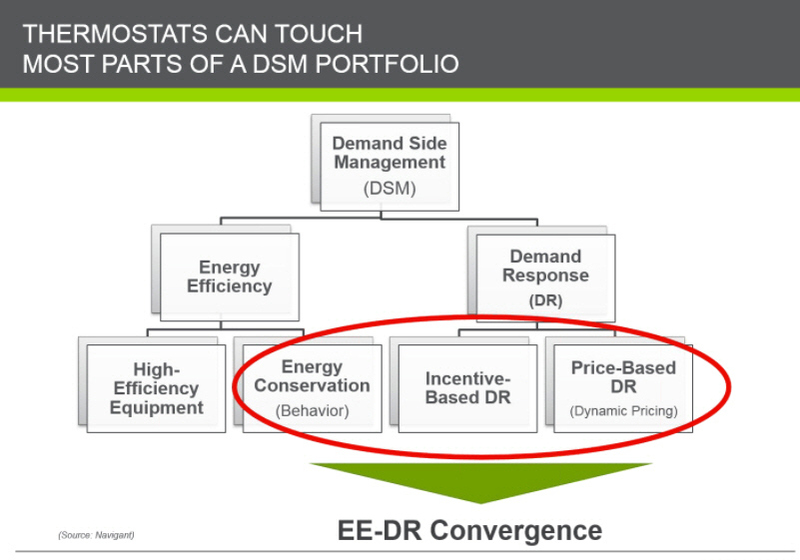 Pilot participant savings will be compared with traditional Energy Select participants. Energy Select Value Proposition - For starters, you get a free programmable thermostat installed in your home. You're always in control — you can set your central cooling and heating system, electric water heater and pool pump to run automatically, only when you choose. And with secure online programming, you can program your thermostat on your computer, smart phone or tablet. National Grid Smart Energy Solutions London, England - National Grid formally launched its Smart Energy Solutions program available to 15,000 customers in Worcester, Mass. in January 2015 in compliance with the Massachusetts Green Communities Act of 2008, which required utilities to propose and gain approval for a smart grid pilot. Among the program’s features are time of use plans with bill protection, smart meters, a web portal, home energy management devices, demand response capabilities, and an opt-out option. It is the largest pilot of its kind in the Northeast. The program has incorporated a digital picture frame as one of the home energy management devices. This picture frame interface connects with relevant apps and the smart meter, and enables communication with the utility and with other home energy management devices in the home. The Conservation Day Rebate Plan allows customers to remain on a flat basic service rate and earn a rebate at the end of the year for any savings achieved during conservation day peak events. PG&E Smart Thermostat Study - This 12-month study—only open to a small group of participants—will help PG&E evaluate the innovative technology of smart thermostats. The goal of this study is to test new thermostat features and measure potential energy savings so PG&E can gather information that will help them determine incentives we may offer in the future. The smart thermostat and installation are free and participation in the study is easy. Plus, once the study is over, participants can keep the thermostats. The offer, however, is for a limited time and thermostats will only be available on a first-come, first-served basis. SDG&E - Home and Business Area Network Devices - Using a home or business area network, you now have the ability to connect devices within your home or business that can give detailed information about energy use as well as help manage and monitor your electricity use. The process seems simple, just fill out SDG&E's connection request form and they will notify you when your device has been connected to your meter. They allow 2-3 business days turn around time on requests which seems responsive. Aztech Associates Inc., Kingston, Ontario - Incorporated in 1993, one of North America’s leading engineering firms, specializing in custom design and manufacturing. Develops innovative solutions that provide timely, accurate, actionable information about electricity usage. Serves home, business, commercial and industrial customers; and the utilities sector. Aztech also offers asset tracking and monitoring solutions for utility fleet tracking; as well as load control and metering tools. Ecobee Inc, Toronto, ON, Delivers intelligent energy management solutions that enable residential and commercial customers to understand, manage, and reduce their energy consumption. It offers Smart Thermostat, which is the Internet enabled through Wi-Fi to monitor and manage home comfort; and Smart Si thermostat that allows to make adjustments to the thermostat on the go from tablets, computers, iPhones, or smartphones. The company also provides Energy Management System, a Wi-Fi enabled technology offered for the commercial market for total control, convenience of remote management, and online diagnostics; Smart energy solutions for utility customers; and add-ons, such as remote sensor modules and power supply products. It sells products through HVAC contractors and distributors in Canada, the United States, Mexico, and Australia. ecobee, Inc. was formerly known as Avaning Inc. and changed its name in October 2008. The company was founded in 2007 . Energate - Ottawa, ON - Offers thermostats, energy displays, load switches, and peripherals to manage and control home energy systems. They provide a complete solution that includes software, portals, mobile applications, and wireless devices such as gateways, smart thermostats, load control switches, and consumer energy displays. With their standards-based open Consumer Connected Demand Response (CCDR) platform, you can interactively address residential demand and can empower your consumers to more effectively manage energy use while not compromising their comfort and convenience. Co-founded by former Apple engineers Tony Fadell and Matt Rogers in 2010, the start-up company quickly grew to have more than 130 employees by the end of 2012. Google acquired Nest Labs for US$3.2 billion in January 2014, when it had 280 employees, continuing the Nest brand identity. In November 2015, Nest Labs had grown into more than 1100 employees, with a new engineering center in Seattle. OPower - San Francisco, CA - Partnering with with Honeywell. The Opower Thermostat Platform, which currently only supports Wi-Fi Honeywell thermostats but will support others in the future, will be used by retail electric supplier Direct Energy for its load control program. Rainforest Information - Vancouver, BC - Makes products that allow utilities and their customers to manage real time energy use. Our Home Area Network (HAN) devices, software products and services enable Energy Efficiency and Demand Response programs for utilities, and provide automation convenience and reduced energy costs for residential and commercial consumers. These are some of the very useful tips given.Heating and Cooling Mississauga A furnace must be maintained overtime.